As Good Friday was looking to be the best day of the Easter Weekend(and we hadnt been there for ages) we decided to take the dog and stretch our legs in Windsor Great Park, which is 4,800 acres of park managed by the Crown Estate. Their is plenty of parking and loads of space….this is the view looking to the north – in the distance is the castle. Here’s a zoom look.. their really is a castle there.. (apologies for the quality – I took this using my phone). Behind a deer fence was a HUGE number of deer…. It was a little boggy(we had had quite a bit of rain) but a nice way to stretch your legs. 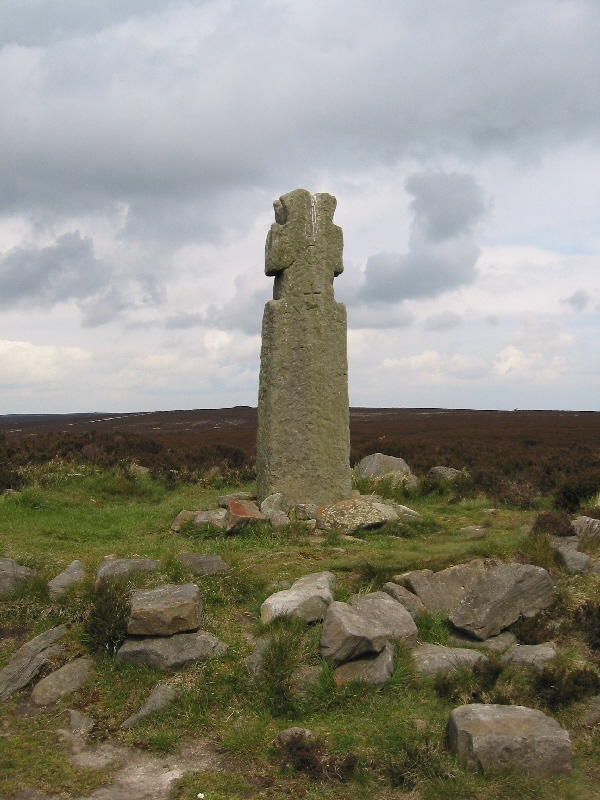 At the southern end of the long walk is a copper statue of King George III. A nice walk. Enjoy your weekend. 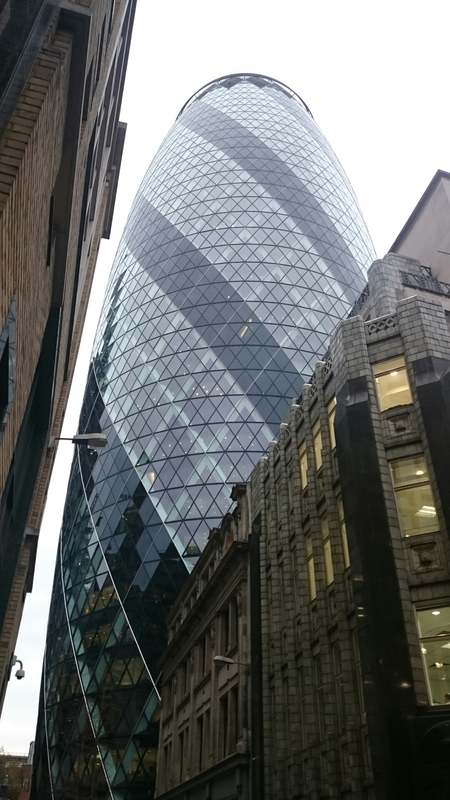 I was in a meeting today at a building next to ‘The Gherkin’. 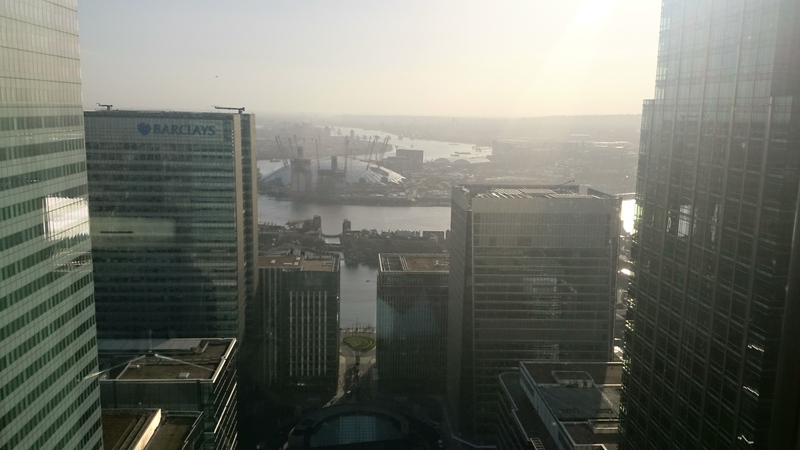 Close to Aldgate and Liverpool street station..
My first day back from vacation earlier this month saw me attending an all day meeting at One, Canada Square, Canary Wharf (which acts as an overflow for the City of London and space is very much at a premium!). L39 is an innovation hub for companies just starting out, which is on the 39th Floor of One, Canada Square, which is actually an amazing building. 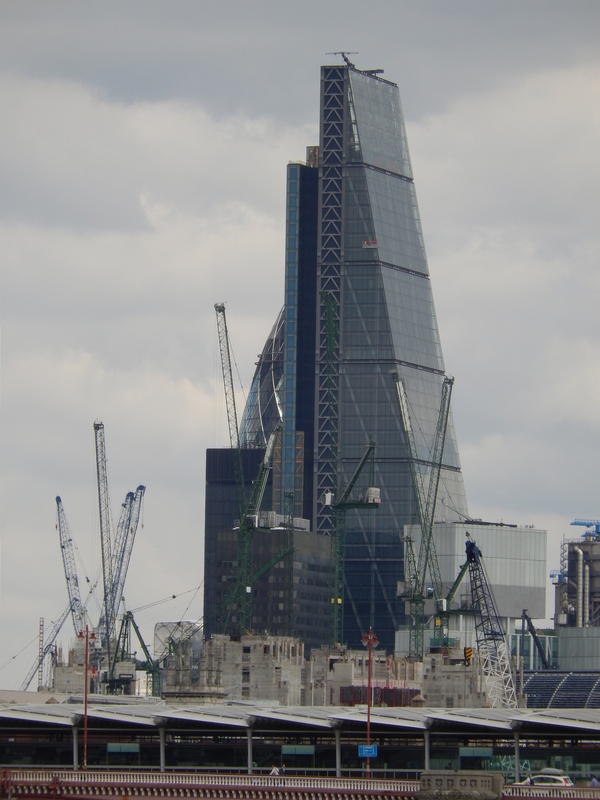 Their is a shopping mall underneath, as well as London Underground (Jubilee Line, Canary Wharf) and Docklands Light Railway – DLR (Canary Wharf). 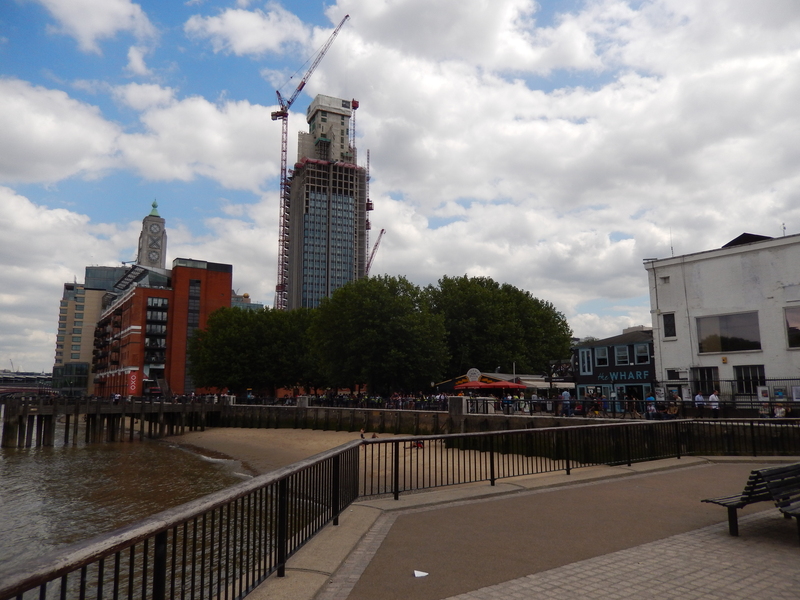 Anyway, I worked out that in all the time I have lived in an around London I have been to this part (Canary Wharf TWICE now – thats twice in 36 years!). So I was actually looking forward to it. Canary Wharf is almost like a completely separate city. Anyway, this was the view from L39 looking towards the o2 arena (where I was earlier in the year). A very murky morning as you can see. But a fantastic view. 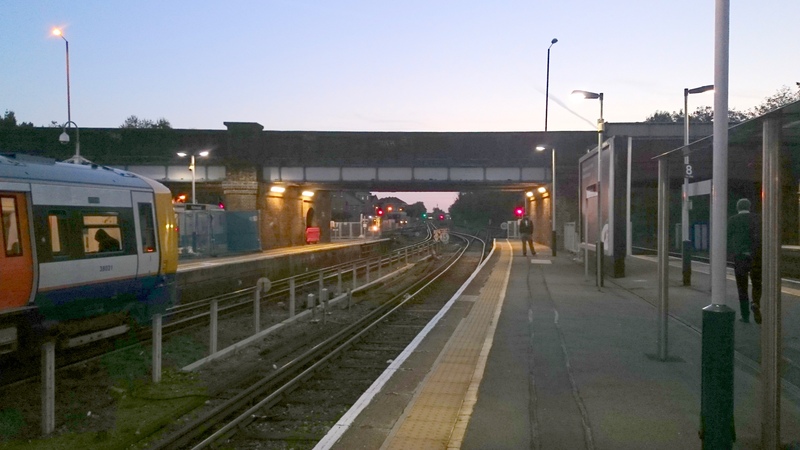 A closeup of the arena – you can clearly see the Thames Barrier in the distance too. Later in the day we had a terrifc thunderstorm (sadly no pictures – it was a business meeting) but its the first time I have seen lightning from above! 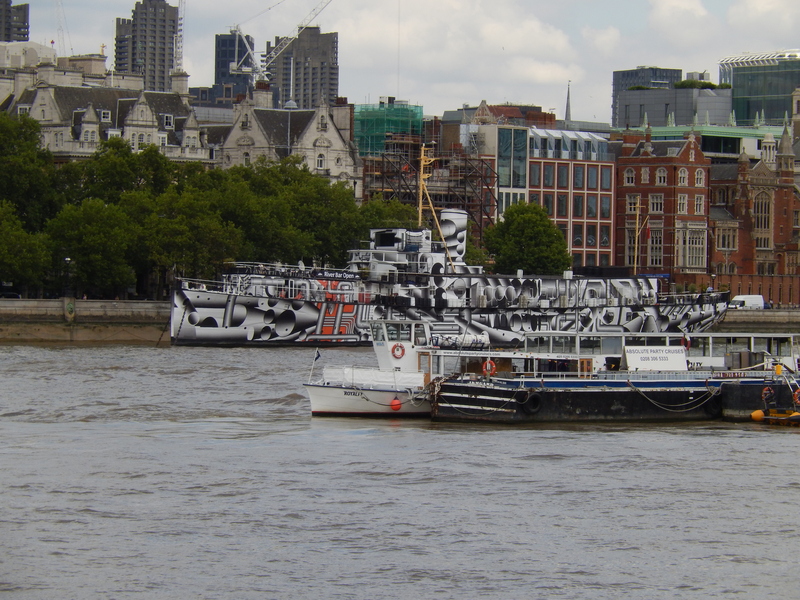 This one was looking along the line up towards the East and Waterloo. 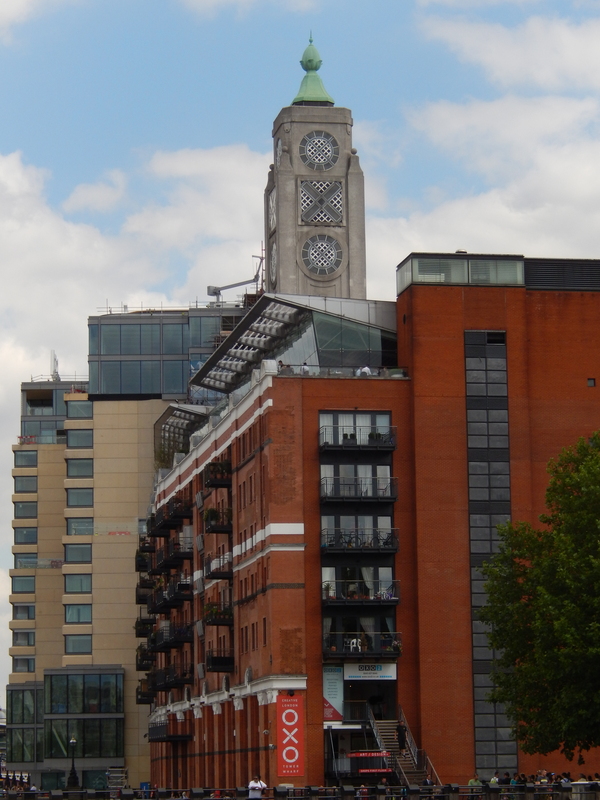 We’d promised ourselves a trip to London to ‘be tourists’ to celebrate our wedding anniversary – 33 years this year! 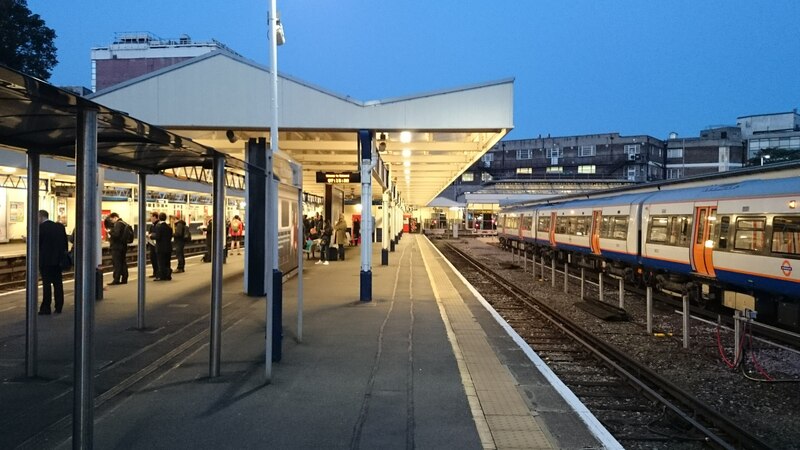 As always when we go to London, we drove into Richmond Upon Thames in West London to catch the tube.. their is all-day parking which isnt too extortionate (considering its London obviously). 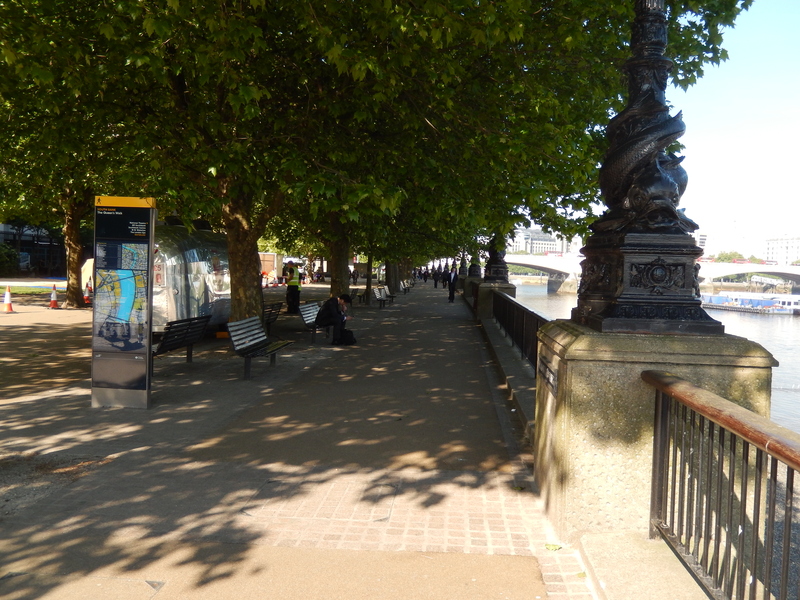 We decided on a circular route roughly starting at Westminster, over the river to Southbank, a stop at the London Dungeon, then a walk down to the Millenium Bridge, swinging by St Pauls then head to Covent Garden for something to eat mid-afternoon. The Weather was kind. 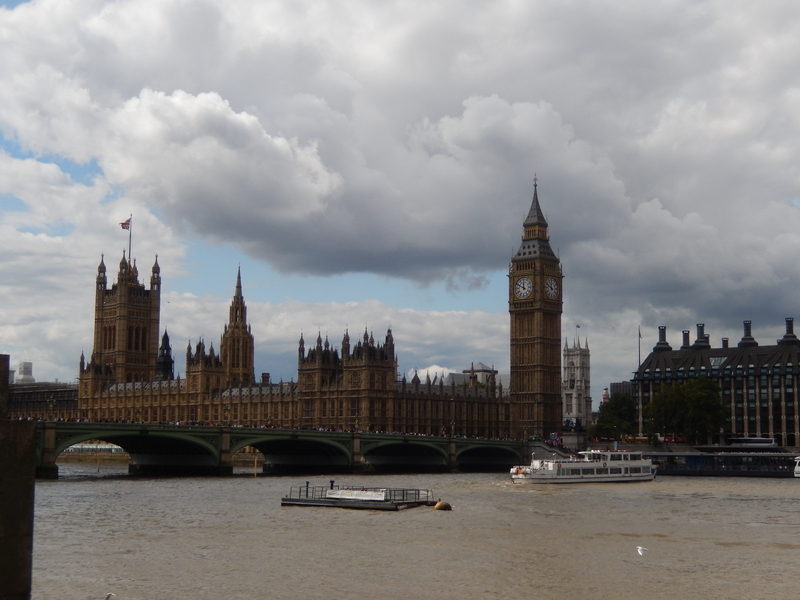 Looking back toward Palace of Westminster and Big Ben – the whole area was packed with tourists! 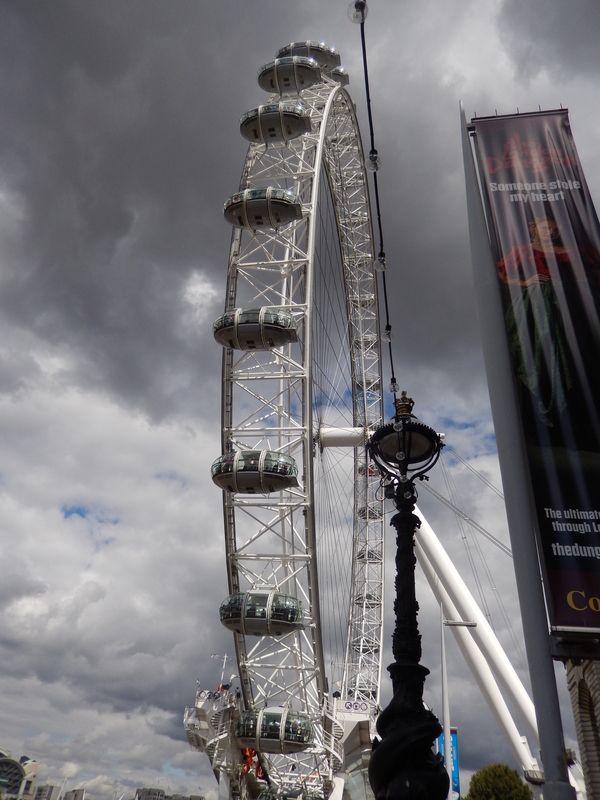 A couple of shots of the London Eye now (AKA the Millenium Eye)…. 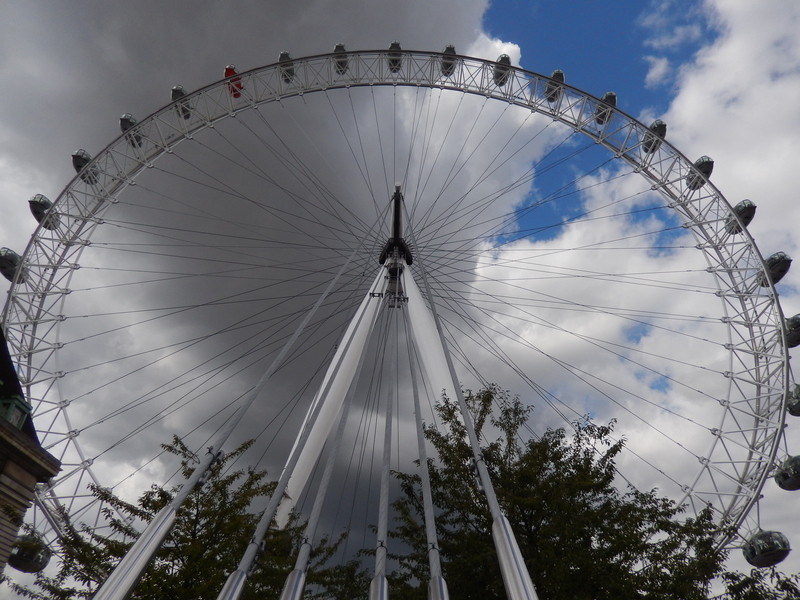 not on the agenda for this trip but well worth it if you havent ‘flown’ on the eye. 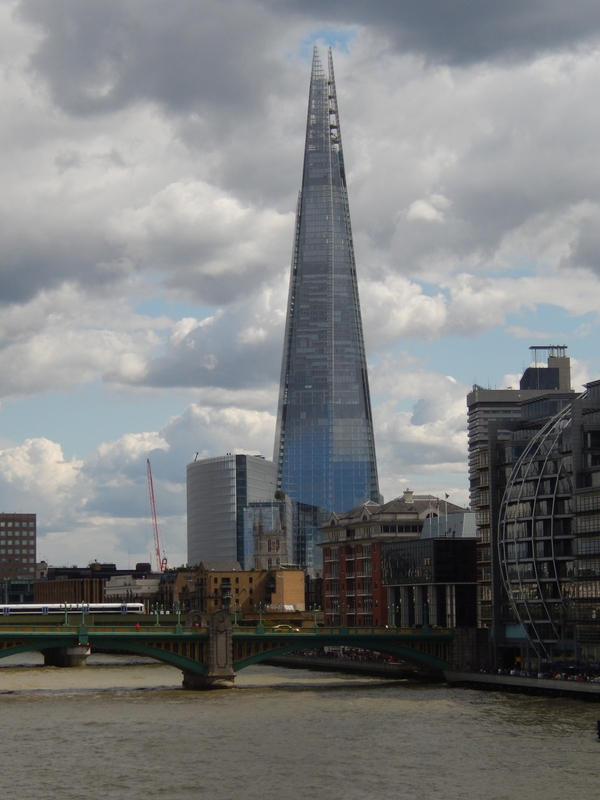 A flight takes around 30 minutes – awesome views of London on a clear day! The London Eye in profile from outside the GLC building. Cool perspective from the side. Hot? 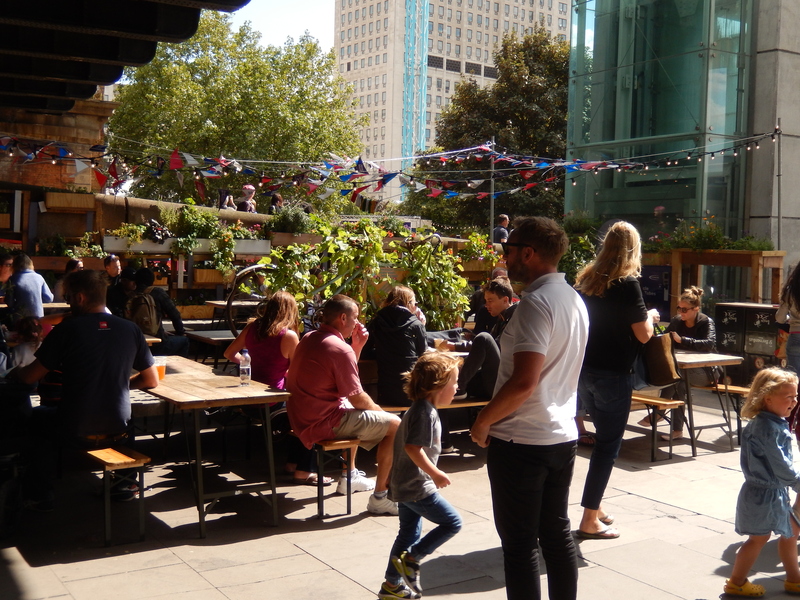 – have a beer in the beer garden under Waterloo bridge…. 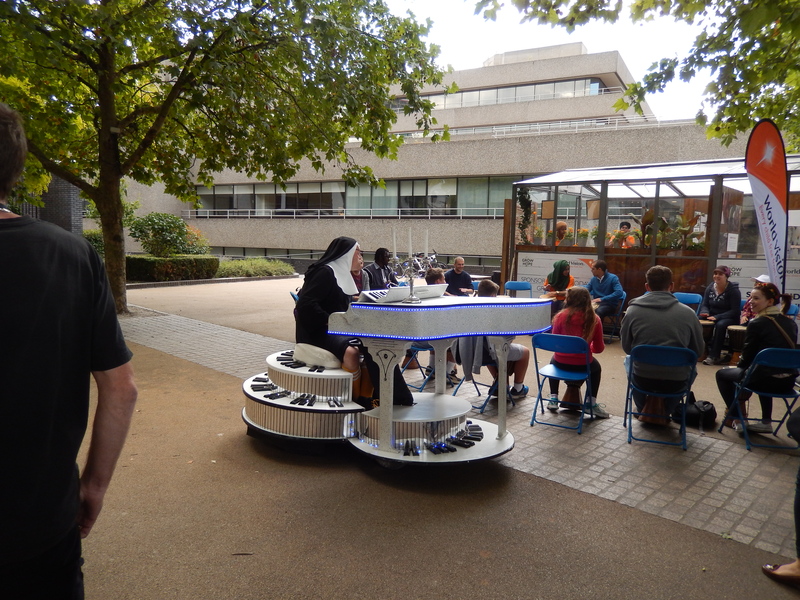 There’s always something to see.. if not a busker.. a nun on a motorised piano – yes really! 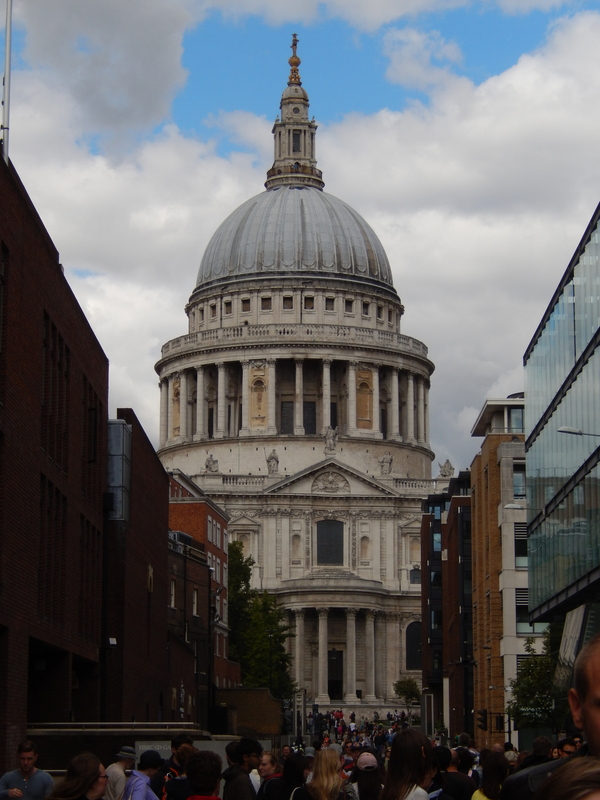 St Paul’s looked majestic in the sunshine – always a tourist magnet. 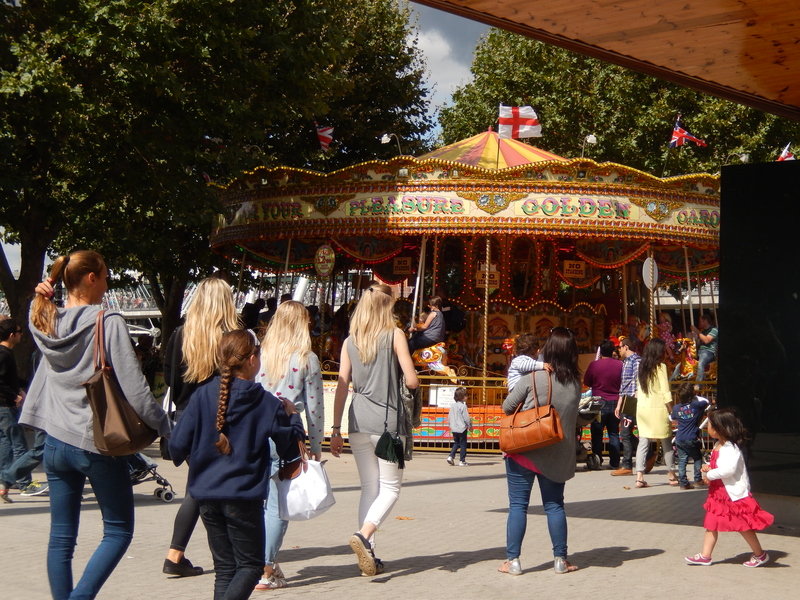 Although it was very busy (especially round Covent Garden) – we had a great time. A real bonus for me was finding an Italian restaurant in Leicester Square that offered most of its menu with a Gluten Free option. 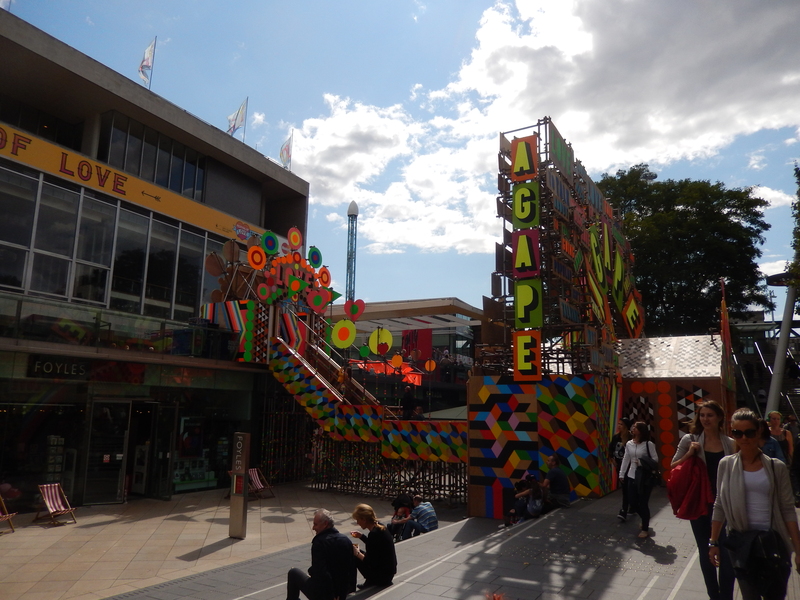 We had a great day – what are you waiting for? Thanks for reading. 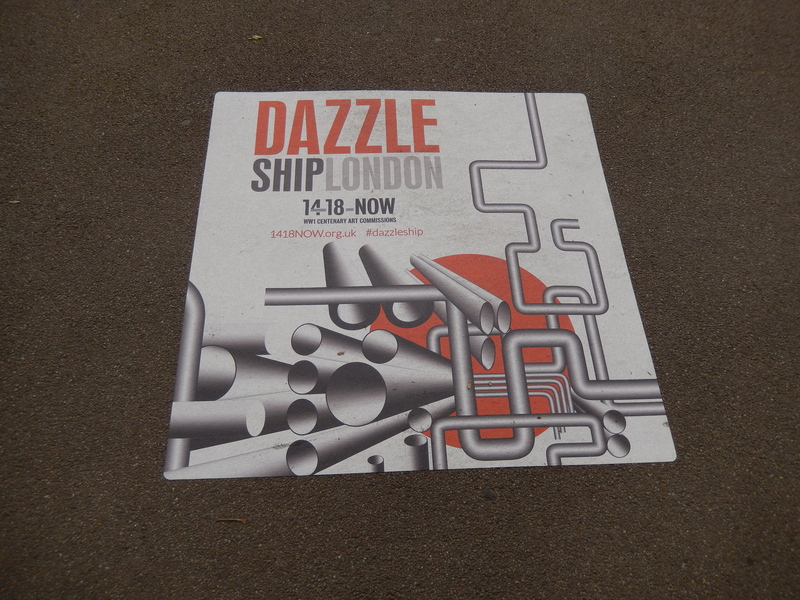 Once again I was up working on London’s Southbank a couple of days this week. Very hot and sticky, so at lunchtime I crept out for a bit of fresh air and sun, with Camera in hand,.. first thing I noticed was this…. 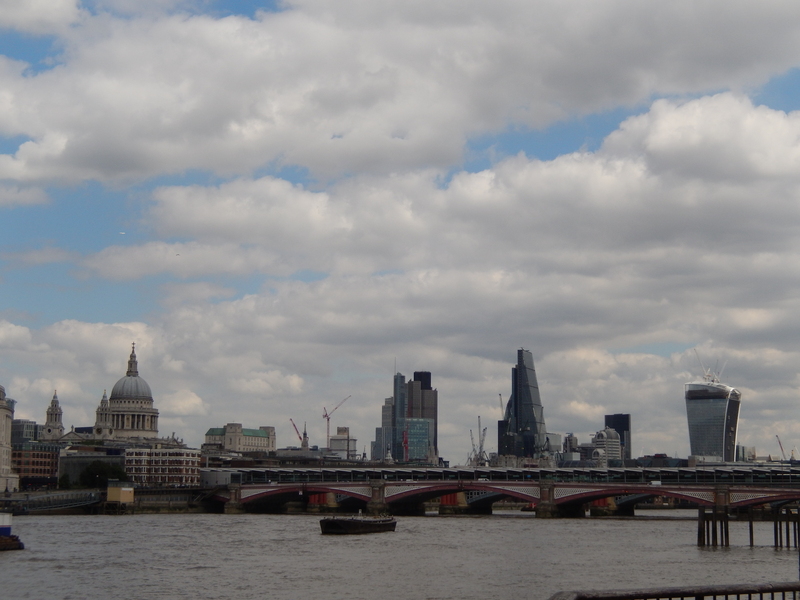 I turned my attention to one of my favourite views… the walkie talkie tower looked good in the bright noon sunshine.. 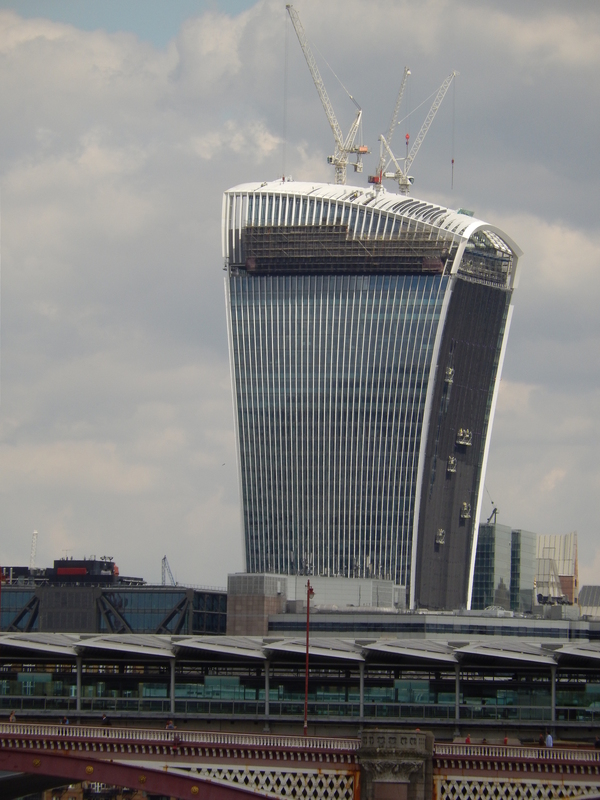 The Walkie Talkie – (in) famous for melting paint and rubber on cars that it reflects the sun onto.. I think they have put some screens up now..
You can just see one of the platforms built out onto Blackriars Bridge at the Bottom. 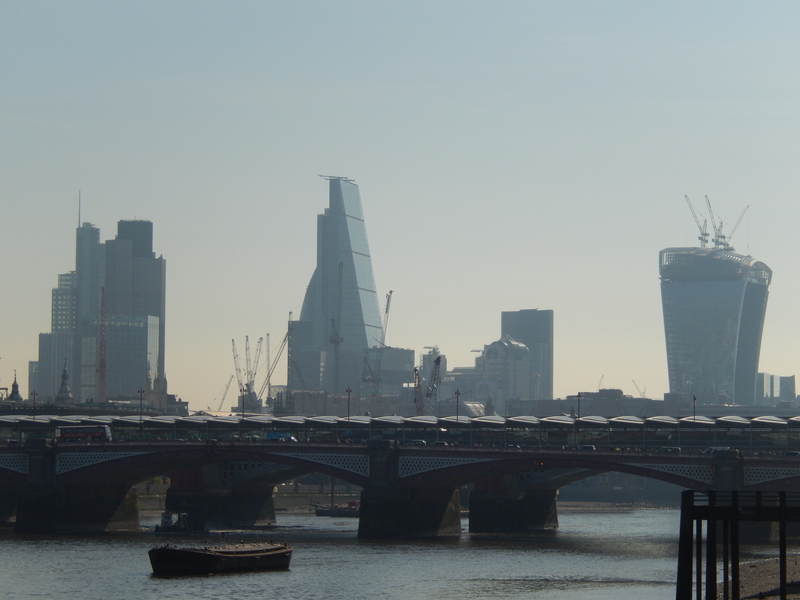 London’s Southbank on a hazy, early summer morning. 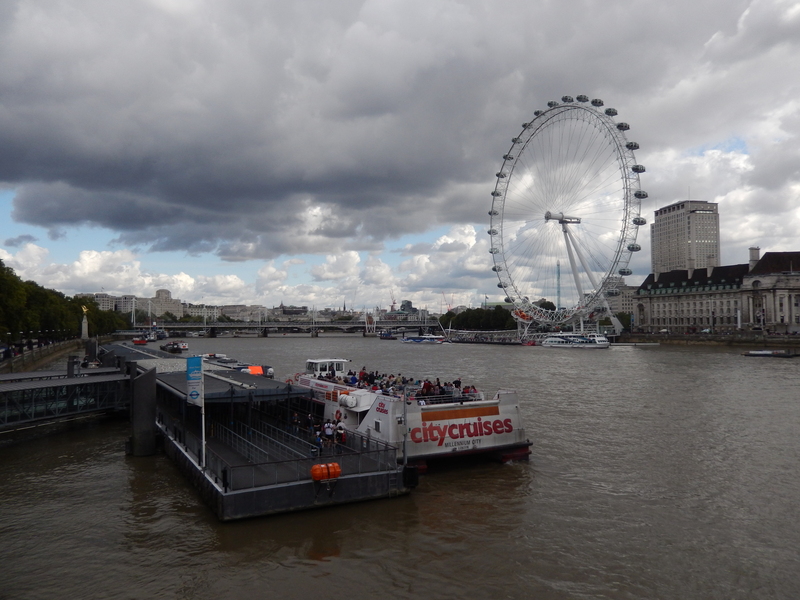 The Southbank in London is a real tourist magnet. I was a bit early taking this shot and caught a quiet spell.. Southank hosts the British Film Institute, The National Theatre and The Hayward Gallery, as well as a LOT of resteraunt’s and of course a little further round the river the London Eye. Loads to see and do. 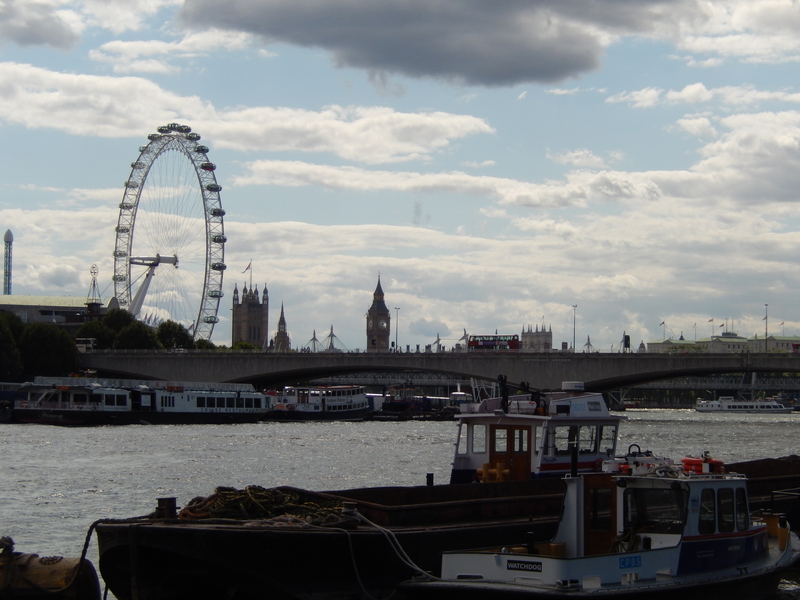 This is the view looking West (ish) towards Waterloo Bridge, I occasionally work in our office on the Southbank and always take the opportunity to have a look at the river and the skyline.. 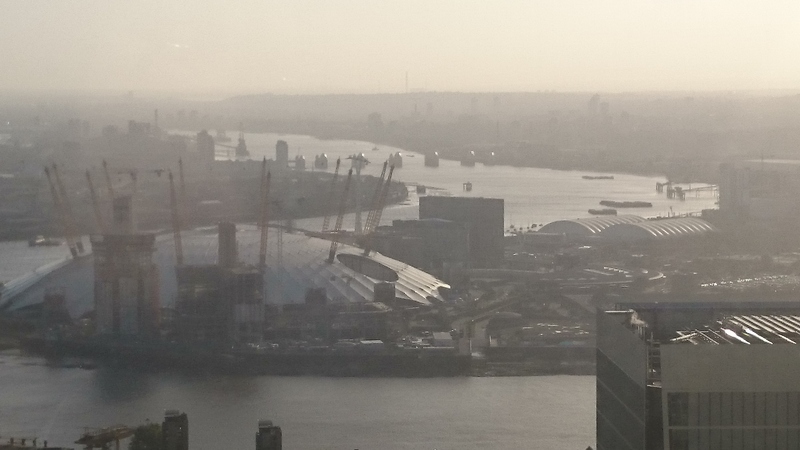 The picture below shows a very hazy early (9am ish) view toward the City Of London. 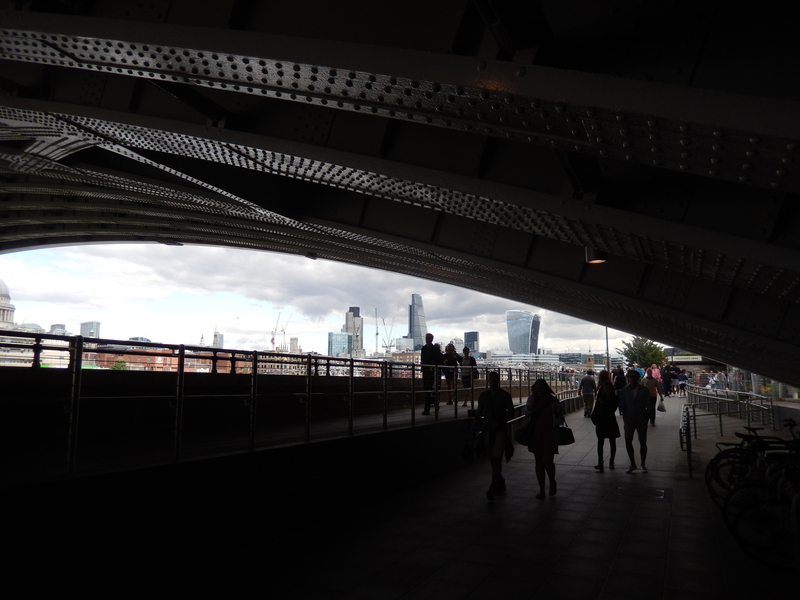 In the foreground is Blackfriars bridge, with the new station built out over the River Thames.. the roof segments look like clam or oyster shells. 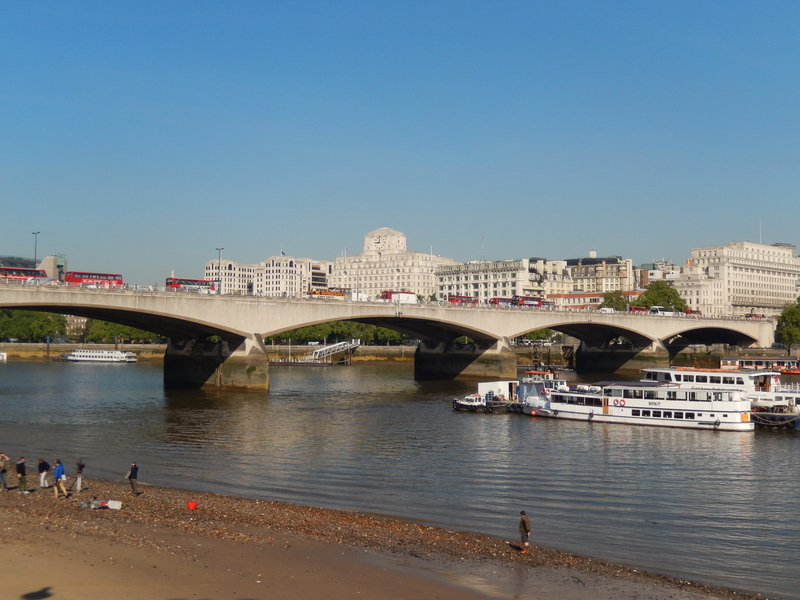 Because of the time of day, Waterloo bridge was gridlocked with traffic…. You might notice some people on the ‘beach’ at the bottom of the picture.. that was a film crew – absolutley no idea why… I can think of better things to do on a lovely day than trudge through the mud. 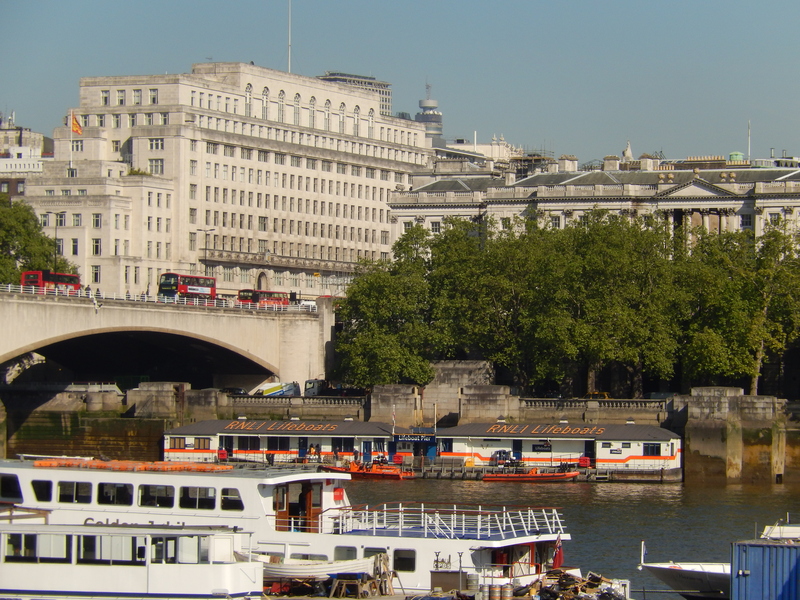 Finally, this caught my eye – The Royal National Lifeboat Institute River Thames Station below Waterloo Bridge – easy to overlook as its tucked away on the river bank. Essential with all the river traffic. Hope you enjoyed.. thanks for reading.